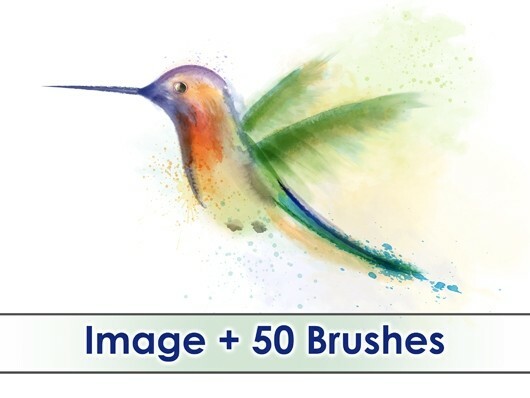 In this Adobe Illustrator Tutorial I show you how to draw a Hummingbird with Dagubi Watercolor Brushes. In this Adobe Illustrator Tutorial I teach you how to work and paint with Brushes and how to draw a Kolibri. 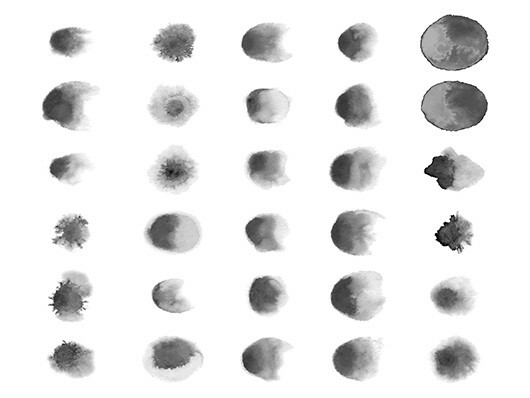 Kolibri with Watercolor Vector Brushes. 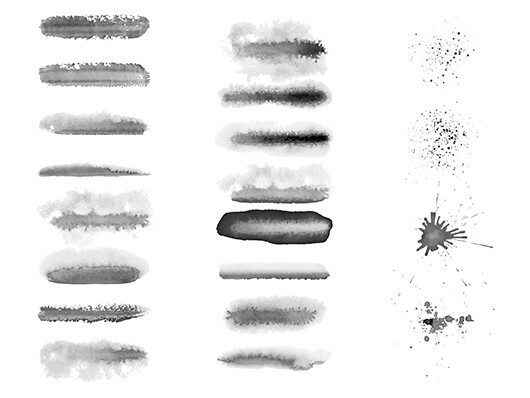 Includes 50 Brushes and the Color Group used in this Image.